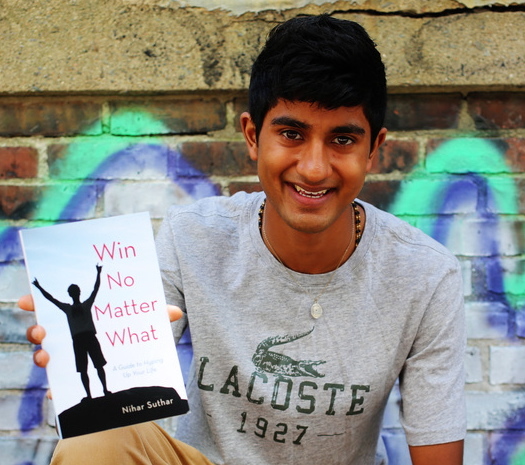 Win No Matter What: A Guide to Hyping Up Your Life by Nihar Suthar is a gem of wisdom compiled by a college student! 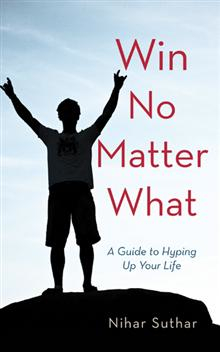 Nihar Suthar offers sound advice for happiness and joy in life in this short, entertaining read. He wrote this book to demonstrate how awesome every day can be for each one of us, regardless of what he calls the terrible trio (mood, attitude and other people). wow! what a very inspiring young man. great interview too. looking forward to check his book out. You are right young man, positive attitude always make scene to win the life game. Relationship some time making us confusion, how to manage in realistic society.